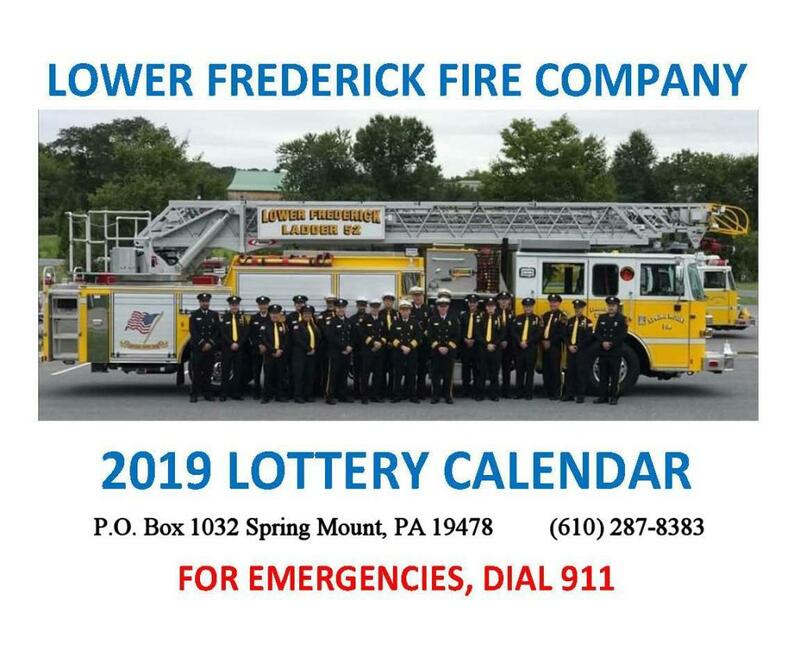 If you are unfamiliar with our Lottery Calendar, it is a fun way to keep track of the date and gives you the chance to win cash every day of the year! All you need to do is pick a 3 digit number (that is not already taken) then see if that number is drawn as the PA Daily Number (evening). If it is, you win the amount of money printed on the your calendar for that day. Prizes range from $20.00 to $500.00 with the value doubled if your number hits on your birthday.